Mere steps from the beach in the surf town of Playa Grande and uniquely situated within the lush Las Baulas National Park, Sugar’s Monkey is a great spot for a short or extended vacation. 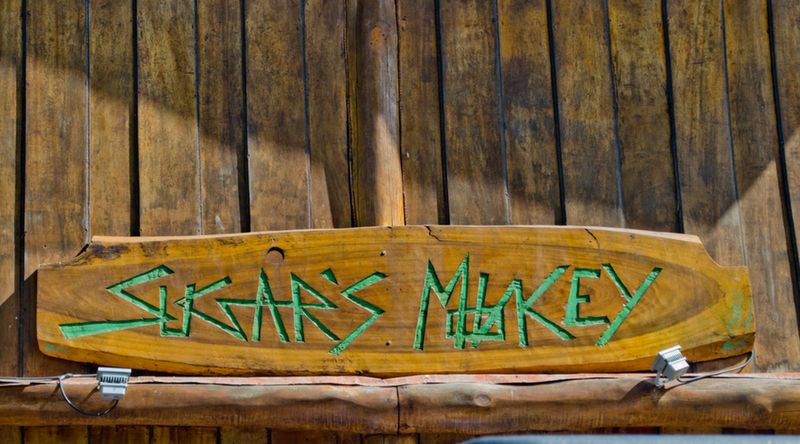 With eight total rooms, private rooms and an apartment, Sugar’s Monkey has competitively priced options for all. Get comfy in your room with a private bath, air-conditioning, ceiling fans and daily maid service. When you are ready to start the day, just step outside your room and enjoy the property with its sparkling pool, a dart board or ping-pong game, or choose to casually swing in one of the many inviting hammocks. And if you are feeling hungry, drop by the restaurant open all day for fresh and healthy food—great for rejuvenating after any one of the many tours available close by. 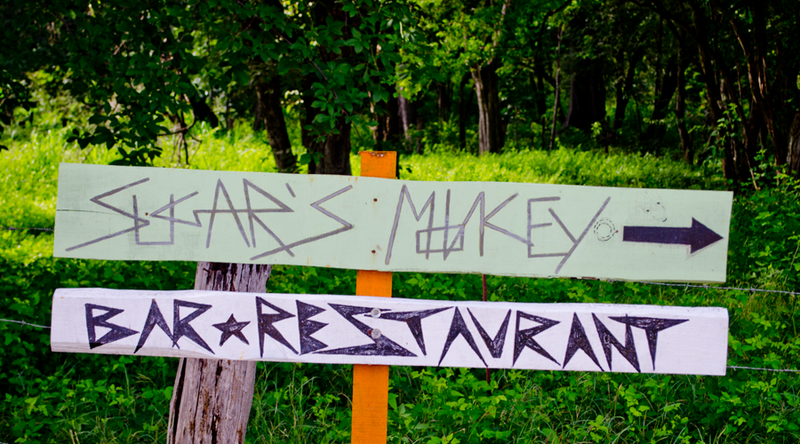 If you need any sort of assistance, the staff of Sugar’s Monkey will gladly help you out at the Be Water Surf Rental shop, setting you up with a paddle board, organize transportation, local tours, or offer shopping advice and local happenings. Nestled next to an estuary, our staff has a good “in” on the local wildlife (colorful amphibians, reptiles, insects,various aquatic birds, our famous Leatherback sea turtles…and of course the night life across the water in Tamarindo). Free cancellation up to 24 hours prior to check-in. Guests will be charged 30% of the total price if they cancel within the 24 hours of arrival.